I thought Penzone was sending a message when he said they were sending formal notifications to the Cold Case Posse members that they no longer represented the department in any way. 64 months and nothing. 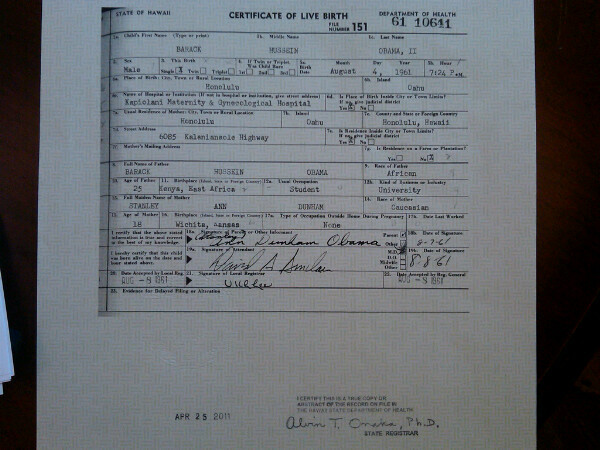 What a failure in the best Birther tradition. And, I’m still the forger. Great minds think alike Doc. Of course you are Nancy. It didn’t play out for Volin like the Monica Lewinsky investigation did. Why don’t ya’ll tell the truth for a change. 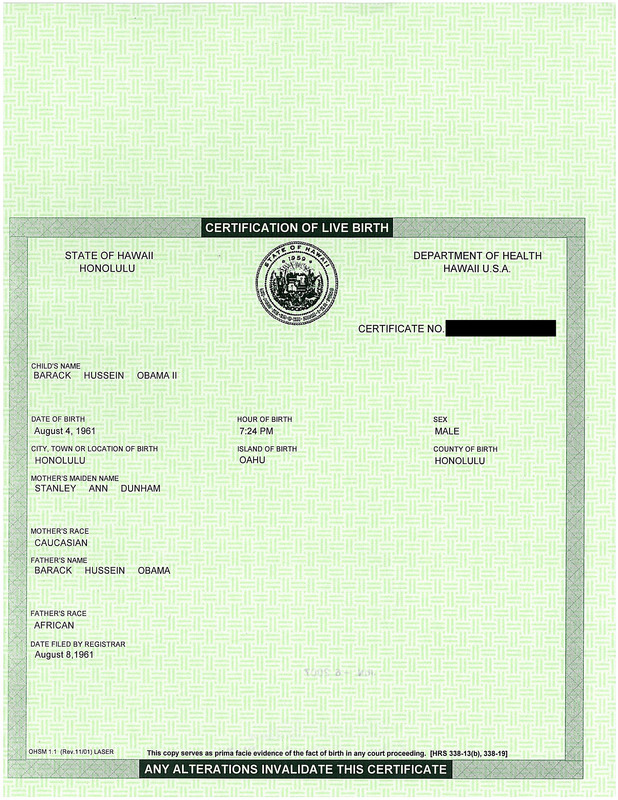 It may be time now for someone to file a public records request with the MCSO for documents related to the birth certificate “investigation” that they may have in their possession. Perhaps if we’re lucky there’s a copy of the Reed Hayes report to be found in their leftover files. If they somehow do have a copy – perhaps Zullo gave a copy to Arpaio – it is technically a disclosable public record. And, since there is no longer any birth certificate “investigation” there is no cause for the MCSO not to provide a copy upon request. I tried that once with the CCP financial records, and got an official reply that the CCP operated independently. I really doubt that Zullo was careless enough to leave behind evidence available to the public. alg: It may be time now for someone to file a public records request with the MCSO for documents related to the birth certificate “investigation” that they may have in their possession. That may well be. But it surprises me that the MCSO would haven’t any associated records in their possession. 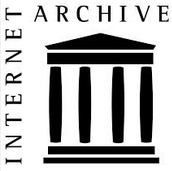 Any and all of the communications and materials that were passed through the MCSO offices from the CCP, including those for the preparation and use at the several “press conferences” would all be disclosable public records that MCSO would have held a legal obligation to retain and make available upon public request. The MCSO may not have ever been given copies of the CCP financial records, but it is inconceivable to me that Arpaio and Zullo’s handlers at MCSO would not have received some birth certificate “investigation” documentation from the CCP. It’s hard for me to believe that Zullo would have been that smart and calculating, without getting some very special and particular advice in order to keep at least some of this stuff from landing in MCSO’s hands. Birthers get two bitchslaps today: The CCP is dead, and Obama completed his second term. Don’t forget that Trump had to disavow Birtherism to eke out a narrow win. He never disavowed birtherism. If I recall correctly, he said Obama was born in America. 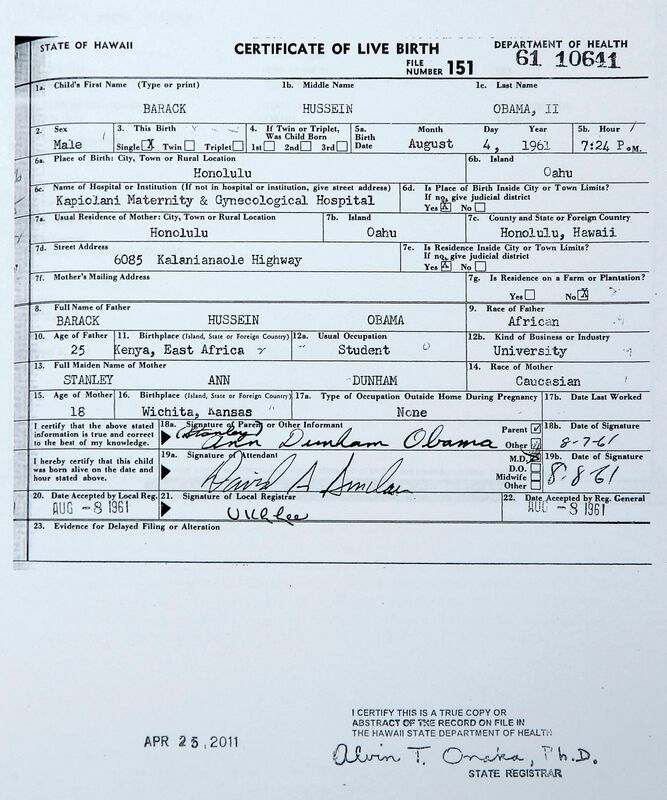 The birth certificates are still fake. Obama no longer being the president has not stopped the “any day now” mantra. Hmpf. I didn’t get a copy. I’m going to wait a while and ask my Congressman if he got a copy. How is the Birther movement different than a bowel movement? They’re both BMs, but the latter actually accomplishes something! If there was no real “investigation” there would be no documentation associated with the “investigation” for Zullo’s handlers at the MCSO to receive. According to one media source, there wasn’t even an official case number assigned by the MCSO to the so called birth certificate investigation, which gives even more credence to the fact that there was no real investigation. If anything, I think Arpaio was familiar enough with open-records laws to use Zullo as a human private server. That is, Zullo could orally brief Arpaio, but Zullo could retain the documents far away from prying eyes. But no “real” documentation related to an MCSO case number. I had not seen that version. Thanks, it is a hoot! I added it to the Bookmarks page. I hadn’t seen this You-Tube until today. It’s really well done. 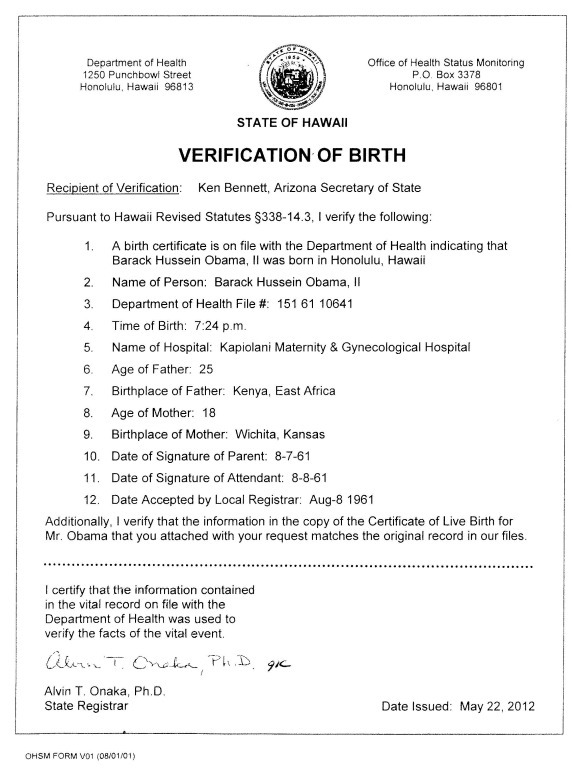 Andrew Vrba, PmG: How is the Birther movement different than a bowel movement? They’re both BMs, but the latter actually accomplishes something! They both produced the same thing. Pete: I fail to see the difference. Yeah, but the latter actually produced a tangible result. Rereading a bit of this, the Cold Case Posse organization should be investigated by the state for failing to meet the legal requirements of such an organization. Personally, I’d love to see their financial records.